A man who admitted sexually assaulting a woman he did not know in Bristol city centre has been jailed for 12 months. 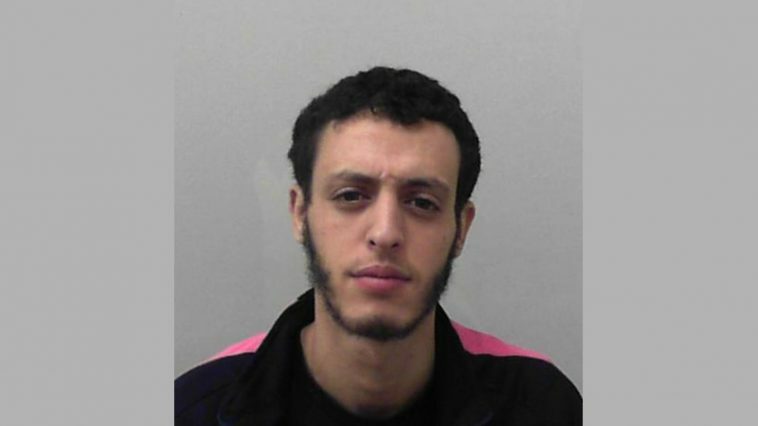 Yousef Al-Alawi, 21, of Roseberry Park, St George, yesterday (10 April) appeared at Bristol Crown Court where he pleaded guilty to one count of sexual assault by touching and another of causing a person to engage in sexual activity without consent. The court heard his DNA was found on his victim. The incident happened on a set of steps which run between Bristol Cathedral and the Marriot Hotel during the early hours of Sunday, 15 July last year. Investigating officer Detective Constable Joscella Thomason said: “This was an extremely distressing ordeal for the victim and I’d like praise the bravery she showed following the incident and thank her for supporting our subsequent investigation. “Al-Alawi had no choice but to admit he was responsible for the attack due to the weight of evidence against him.